 BIG IoT project, funded by the H2020 Framework Programme for Research and Innovation (2014 -2020), has reserved a portion of its budget for specific tasks to be carried out by third parties. These third parties are selected by means of two open calls. 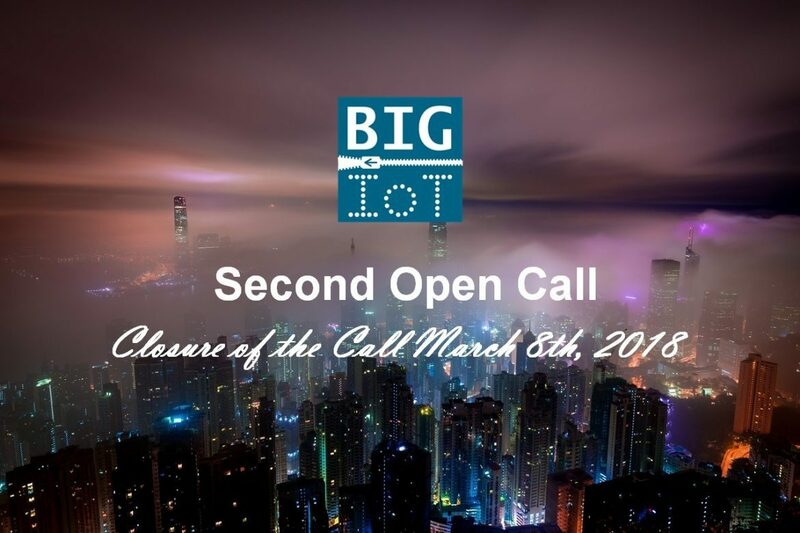 The main objective of the open call is to grow the BIG IoT ecosystem by integrating new IoT platforms and data sources to the BIG IoT marketplace and exploiting existing and new offerings by developing innovative applications and services. Type 1: development of new applications/services based on existing BIG IoT offerings. This kind of proposal only focuses on development of new applications and services using the existing offerings. 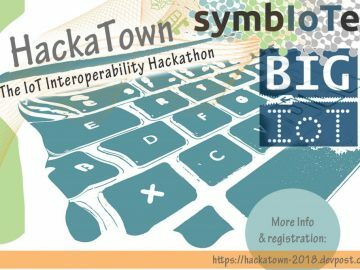 Type 2: integration of own IoT platforms/services as new offerings on the BIG IoT marketplace and development of new applications/services based on own and/or existing BIG IoT offerings. This kind of proposal foresees both platform integration anddevelopment of new applications and services. Participants are expected to do both activities. The total sum of 429.095€ funding is reserved for the second Open Call. The proposals of Type 1 will receive up to 35.000€ and proposals of Type 2 up to 60.000€ funding. Proposals exceeding the maximum budget will be discarded and not considered in the evaluation. Proposals can provide data or services/applications concerning geographical areas other than BIG IoT pilot ones. 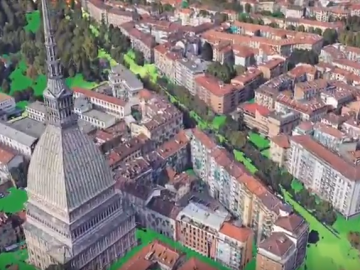 Nonetheless a minimum of 100.000€ funding pro pilot will be reserved for proposals targeting one of the 3 pilot areas: Barcelona, Northern Germany (Berlin and Wolfsburg) and Piedmont. For further details concerning the pilots’ state of the art, the developed use cases and open call expectations, together with a list of the offerings available in the marketplace, please refer to “BIG-IoT_Marketplace Offerings and Pilot Use cases Overview “ document.